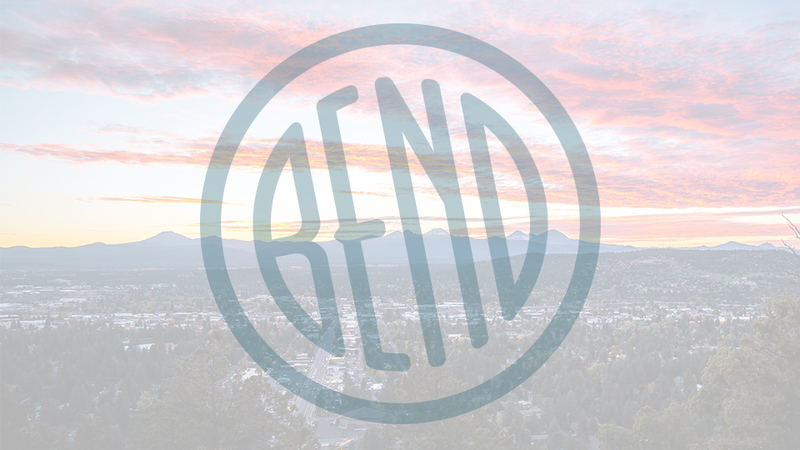 With 24, 16, and 8 passenger party buses, Bend Party Bus provides transportation from local beer tours to out of town excursions. They pick up from multiple resorts, including Sunriver, Pronghorn, Brasada, Eagle Crest, Black Butte, and others. For weddings, they can do multiple trips with their 24 passenger party bus, as well as do split pickups. You can have your party on the bus or use it as transport for around town. They also provide out of town excursions such as casino runs to Indian Head and back. Beverages including alcohol may be brought onto the bus if patrons are over 21 years old, as they do not serve or sell alcoholic beverages per OLCC restrictions. They do provide ice and bottled waters. To book a reservation, a $100 non-refundable deposit is required. All services must be paid two weeks prior to the event date, and if your booking time runs over the scheduled time you will automatically be billed for the overage.